I’ve been looking forward to reviewing the wonderful Willoughby Book Club for a while and with Father’s Day fast approaching, what better time to feature them? 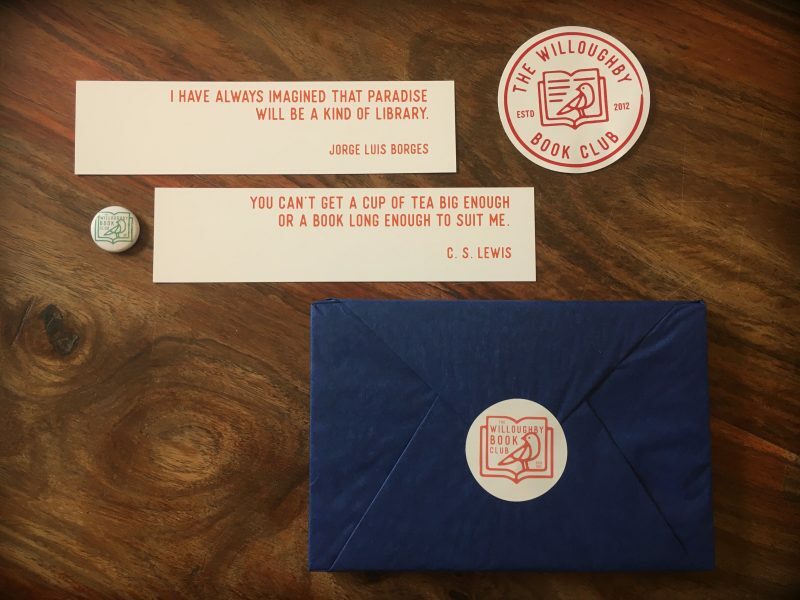 In case you didn’t already know, The Willoughby Book Club specialise in personalised book subscription box gifts. Based on information provided by you, they deliver a new, hand selected book once a month to a gift recipient of your choice. Beautifully wrapped with a personal message and tailored to their reading tastes by their team of literary experts, their book subscription box makes the perfect gift for any book worm – young or old! 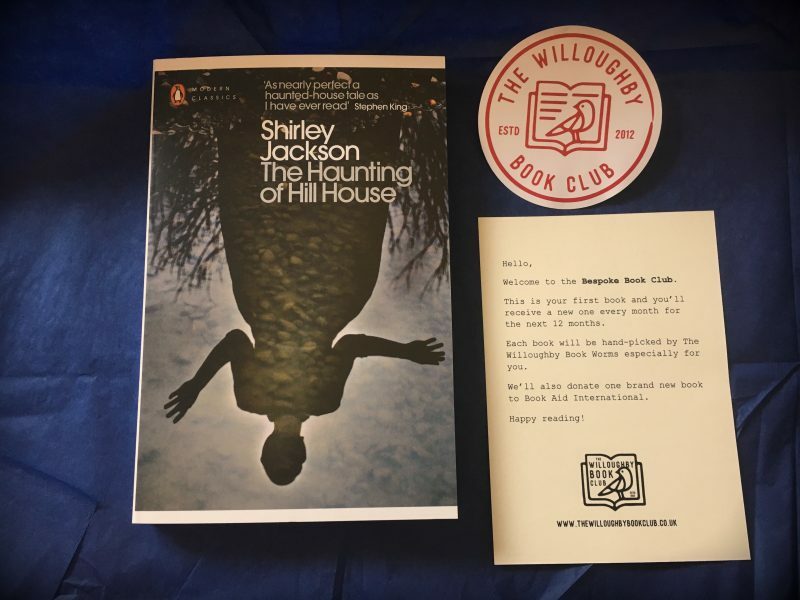 This month, we were sent a copy of The Haunting Of Hill House by Shirley Jackson and as a fan of the genre, I’m looking forward to getting stuck into it over the next couple of weeks. The Willoughby Book Club was founded by Adam & Chloe Pollard in 2012 in the small, south Leicestershire village of Willoughby Waterleys. Today, their growing team send books to thousands of subscribers in almost 40 countries across the world! They’re an award-winning, independent business who clearly love books! They understand that there’s really no feeling like getting a new book delivered to your door, especially when it’s been hand-picked and gift wrapped just for you. We love that their growing team of bookworms bring their expert knowledge and experience from a range of careers. Between them they’ve worked in libraries, bookstores & publishing and have over 20 years combined industry experience. We think that this would make the perfect thoughtful gift for those who are difficult to buy for. It’s super easy to set up too. All you have to do to get started is to choose a subscription. They offer a range of book subscription box gifts for a variety of ages and interests – from picture books for babies and children, to books for young adults, fiction lovers, budding chefs and even couples – all available in 3, 6 or 12 month packages. 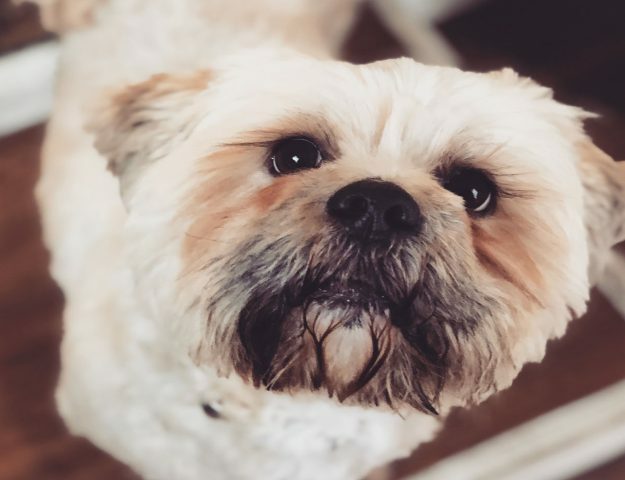 Next, you answer a few short questions about their interests, and each month The Willoughby Book Club send them a new book that’s been handpicked to match their individual tastes by their team of literary experts. And the best bit? For every book subscription box sold, they donate one new book to Book Aid International. 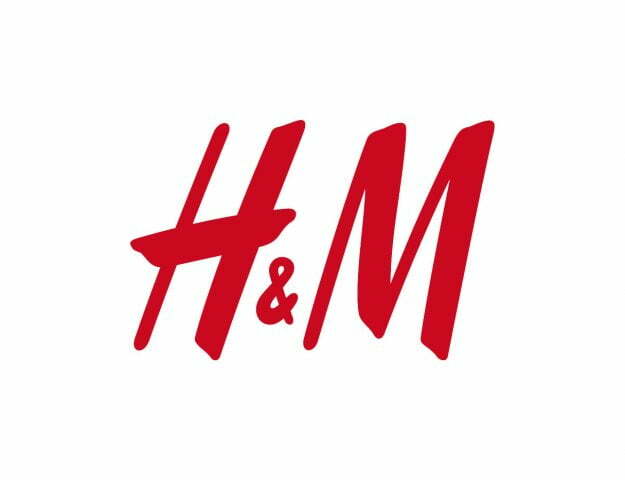 These donations will support the vital education and literacy development work that the charity performs in Sub-Saharan Africa. 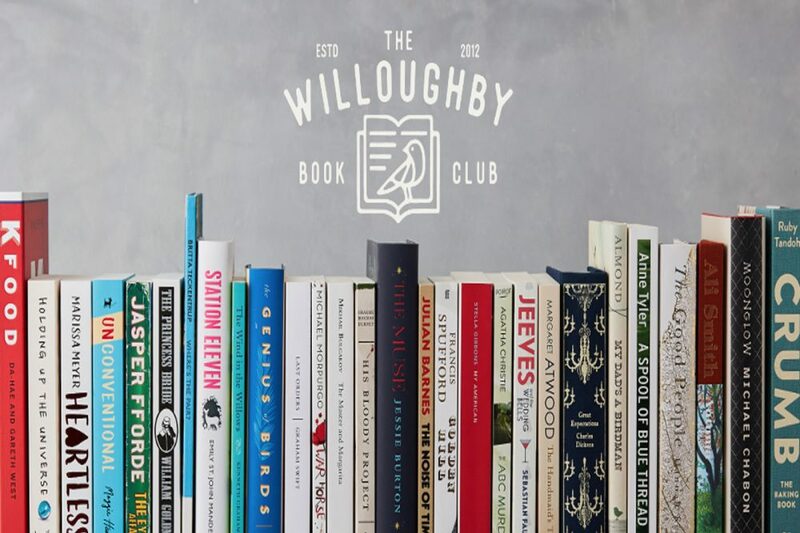 The wonderful people at The Willoughby Book Club are offering our readers the chance to win a 3 month ‘Bespoke Book Club’ subscription. Just enter via the Rafflecopter below, good luck! Competition closes at 12am on 29th June 2017. Entries received after this time and date will not be entered into the draw. The prize is a 3 month ‘Bespoke Book Club’ subscription. 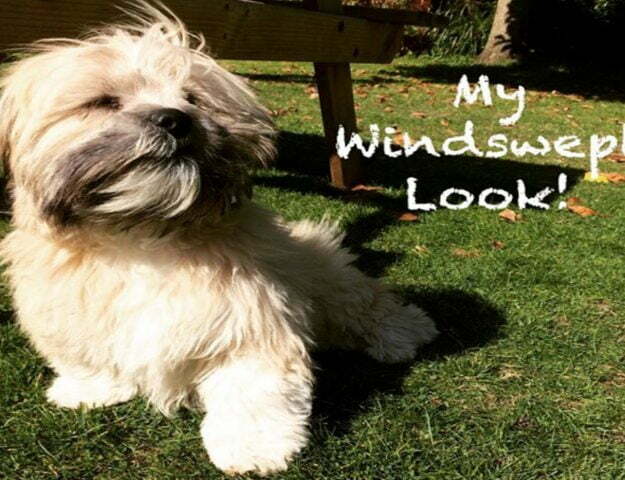 What’s The Best Time of Day to Upload to Instagram?